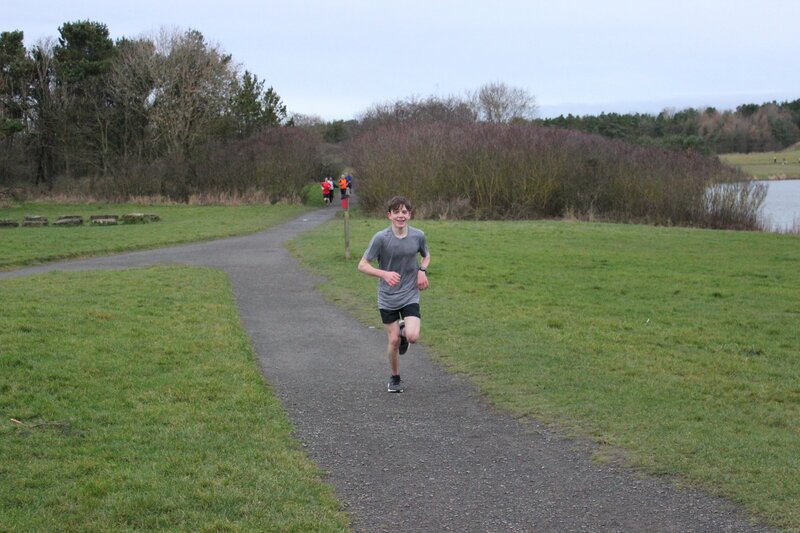 It was a busy weekend of race action for Alnwick Harriers – including huge numbers from the club turning out for the town’s first parkrun. The debut Pastures parkrun was under starter’s orders on Saturday morning and attracted a field of more than 200 runners. 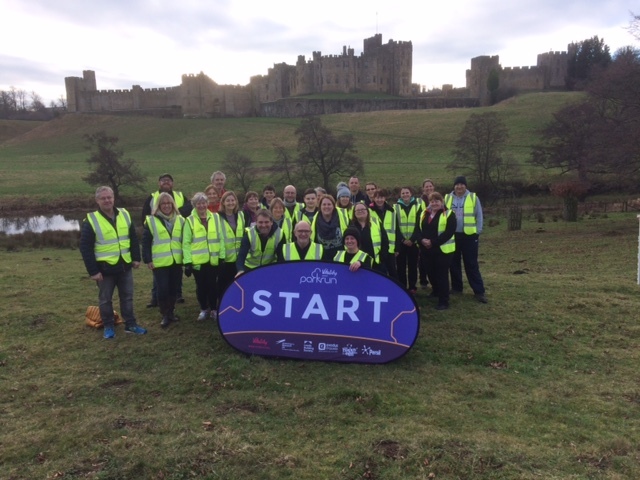 Held in the shadow of Alnwick Castle and with three laps around the Pastures, the stunning Alnwick event is a welcome addition to the parkrun collection. Fittingly, the race itself and the women’s event were both won by Alnwick Harriers, with Dan Turnbull first home in 17.46, while youngster Millie Breese (JW11-14) was first female in a very impressive 20.53. While the Pastures attracted a large number of Alnwick Harriers, there was still a good number of the club’s runners at Druridge Bay. Paul White led the way for Alnwick, finishing fourth in 19.18. Junior Ben Murray-John (JM15-17) and Dominic Harris also finished in the top 10. Justine Norman was first woman home for Alnwick, in 24.18. At other parkruns, Richard Eastoe (27:01) and Gay Eastoe (44:41) were at Workington, Mark Hume crossed the line in 34:01 at Gateshead and Zoe Robson clocked 27.48 at Finsbury. Away from parkrun action, and over a longer distance, two Alnwick Harriers were in action in the popular Brass Monkeys half-marathon. Jason Dawson was first for Alnwick in 1.26.39, followed by David Hindmarsh in 1.37.55. 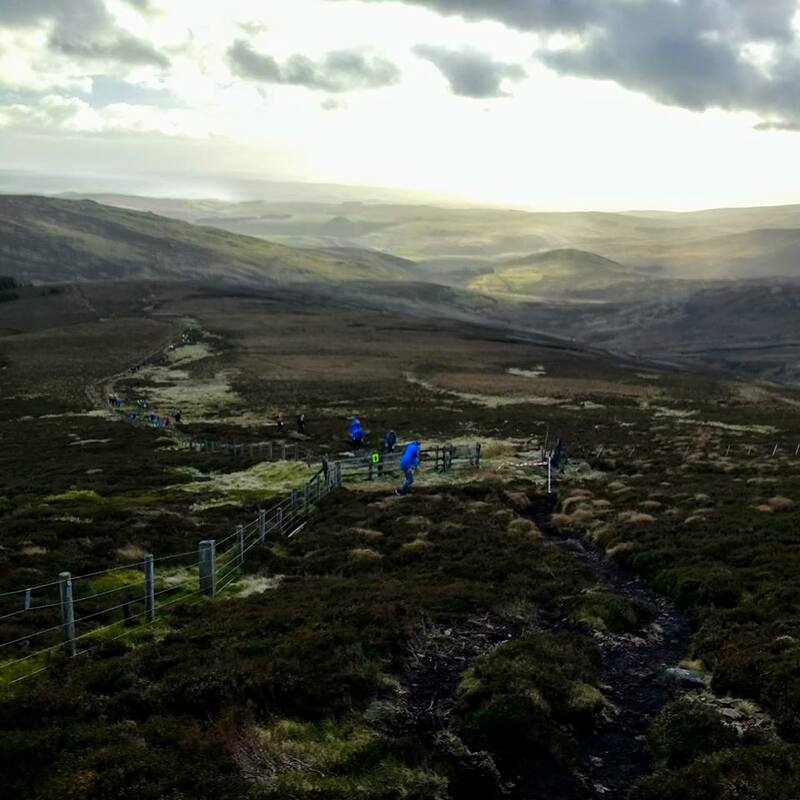 Meanwhile, hardy Harriers Ross Wilson, Alice Tetley-Paul and Dave Bartrum took on the challenging, but scenic Hedgehope half-marathon – which actually turned out to be more like 16 miles. The trio had to contend with high winds, as well as the large climbs, but Ross put in a storming performance to finish 13th overall in 2.50.20. Alice completed in 3.51.37, while Dave went round in 4.00.18. A great effort! A number of other Alnwick Harriers acted as sweepers at the event. Elsewhere, a major shout out to Junior Ollie Telfer, who ran a 2.11.19 PB in the 800m at the Northern Athletics Indoor Championships. 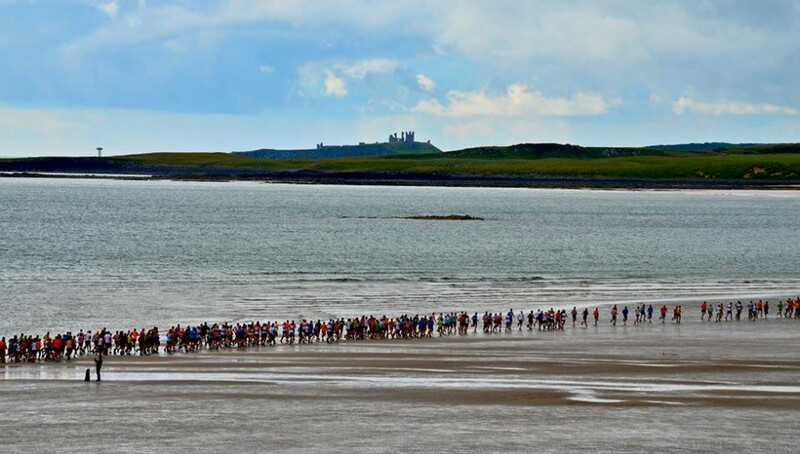 *Alnwick Harriers are reminded that entry to this year’s Northumberland Coastal Run opens on Thursday. For more details, click here.